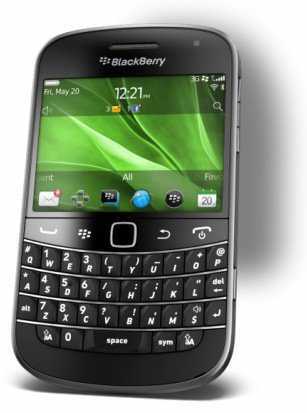 The BlackBerry Bold 9900/9930 is the phone that I have most anticipated since I got my first ‘smartphone’. The Qwerty key board on the 9900 is similar to the one on the Bold 9000 which is the best over Qwerty key board on any BlackBerry in my opinion, and also has the 2.8″ capacitive touch screen which is something that has always seemed like it would fit perfectly on a Bold. Here are some of the specs.